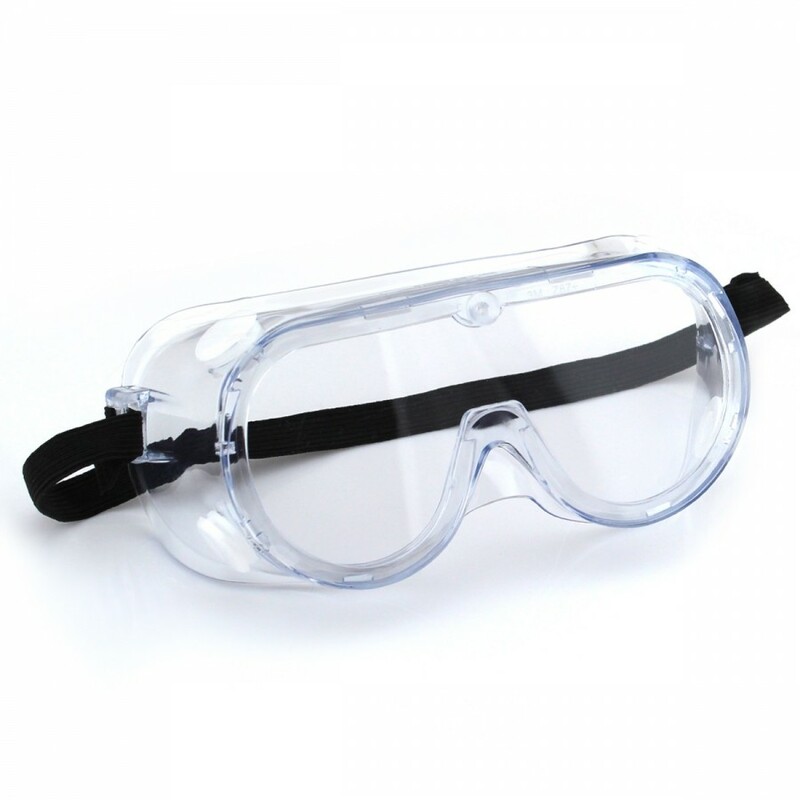 With superior comfort, fit, field of view and a modern ergonomic design, these goggles offer a high-level of protection, making them ideal for use in extreme conditions against hazards such as liquid droplets, gases and dust. Fits over most prescription eyewear. Indirect-venting system designed to circulate air and help minimize fogging while keeping liquids out.